This will be an in-depth coaching call! It is great for the artists who want to level up their game but struggle with their goals, style, time management, and exposure. You will receive a questionnaire before the call that will help me understand your situation and ambitions. Once you order it, I will send you a questionnaire to understand your situation and goals and prepare a strategy for you. We will connect on Skype for 60 minutes and we will discuss what interests you the most; i.e. 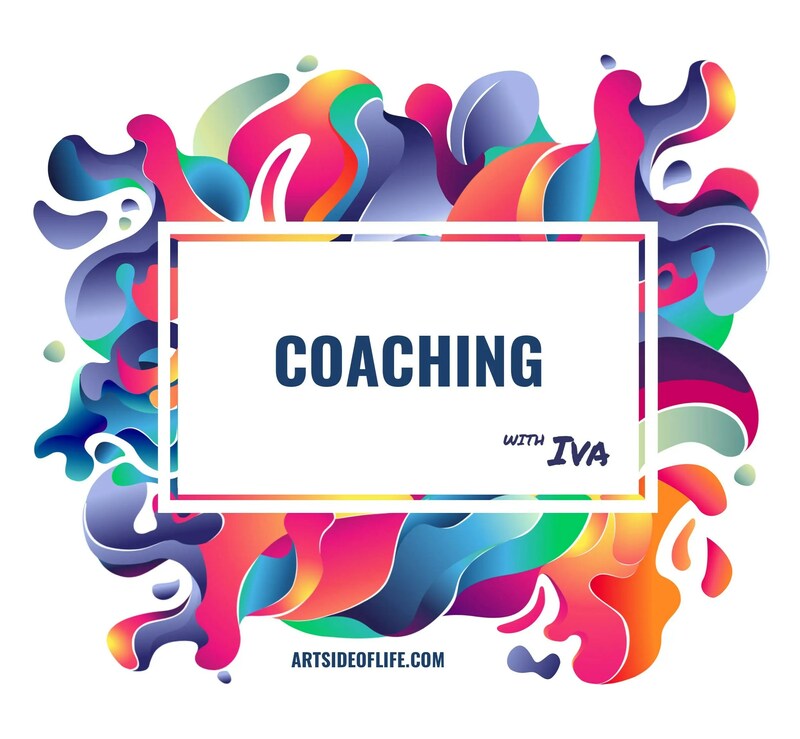 – the topics where you want to improve the most – whether it’s branding, social media, portfolio (fundamentals, anatomy, color & light, composition, emotional connection with your audience), networking or combination of all above. You will come out of the call a with a better sense of direction and concrete next steps. I will give you guidance and pointers.